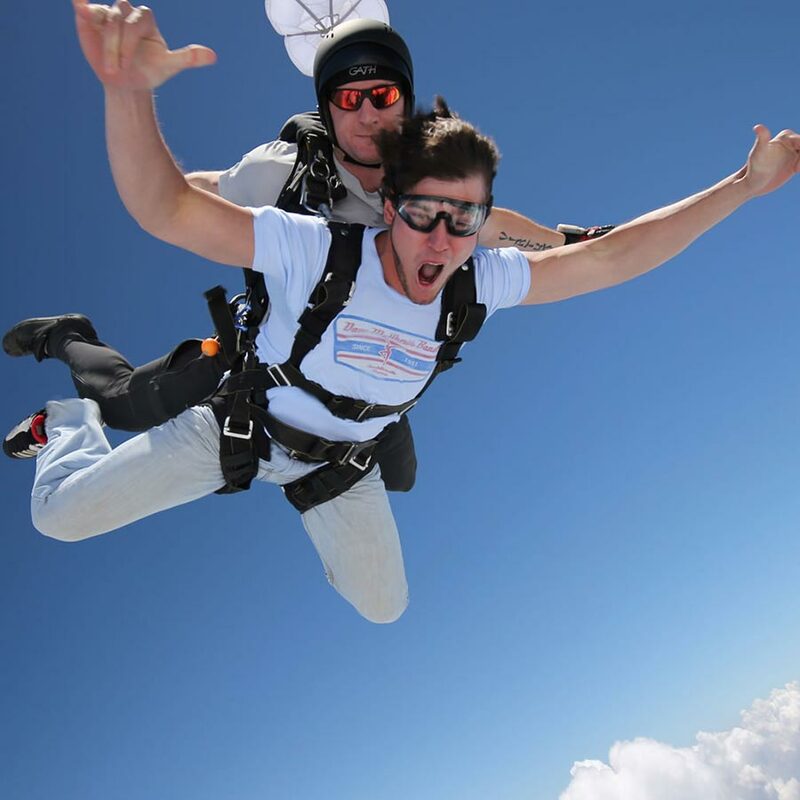 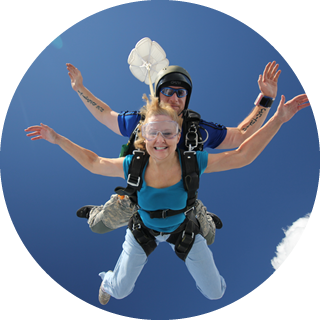 FEEL WHAT IT’S LIKE TO SKYDIVE IN PHILADELPHIA AT SPEEDS OF 120MPH, FROM 14,500 FEET IN THE AIR! 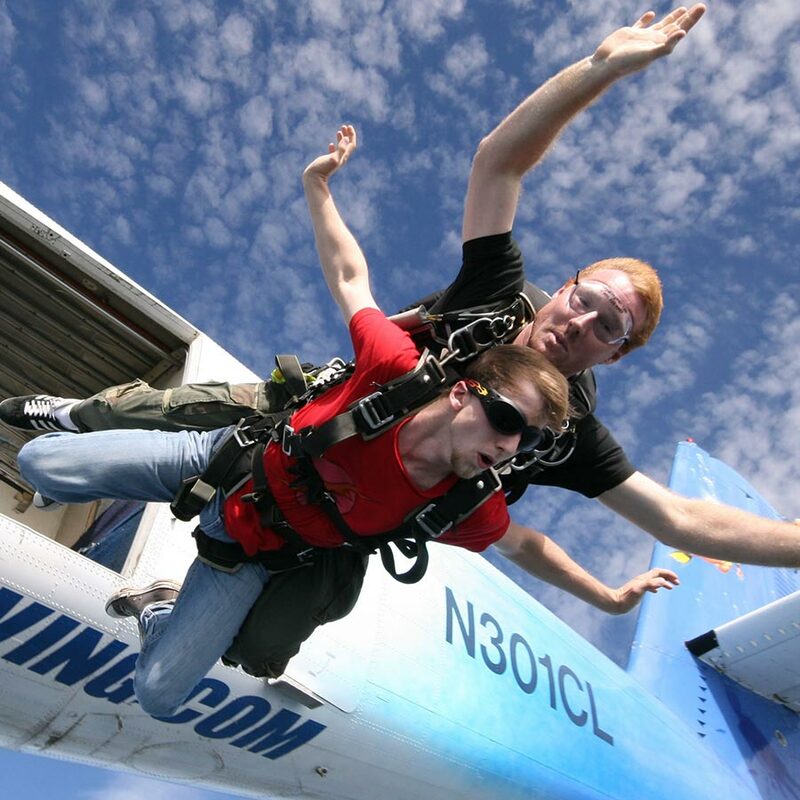 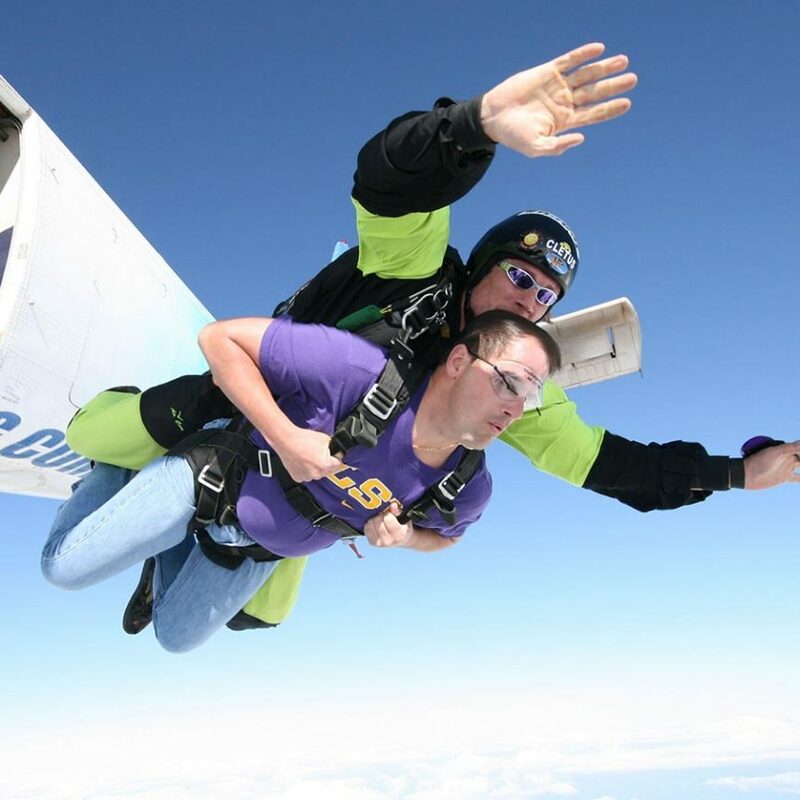 Skydive Philadelphia is located just outside of Philadelphia. 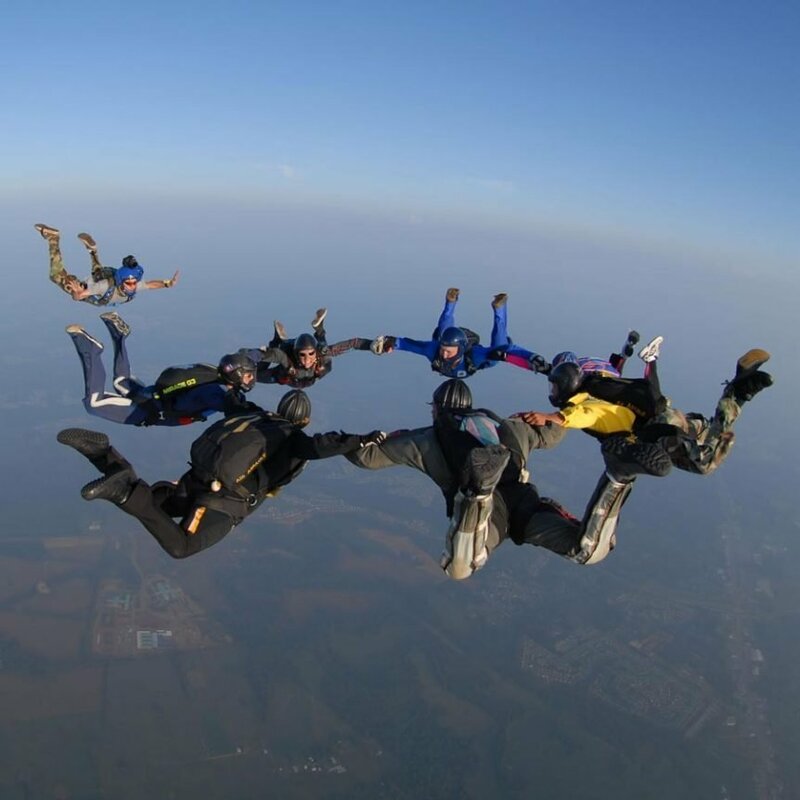 We are one of the largest skydiving centers in Pennsylvania and are open 7 days a week! 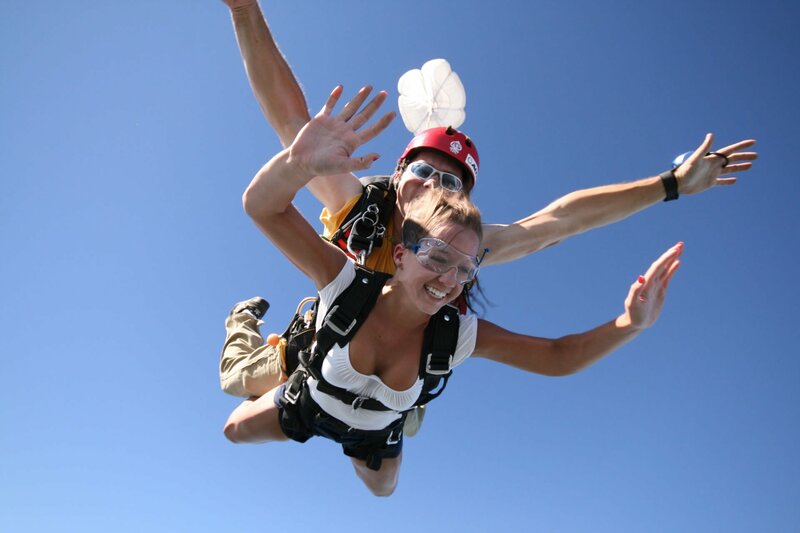 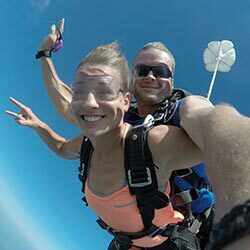 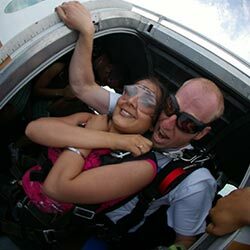 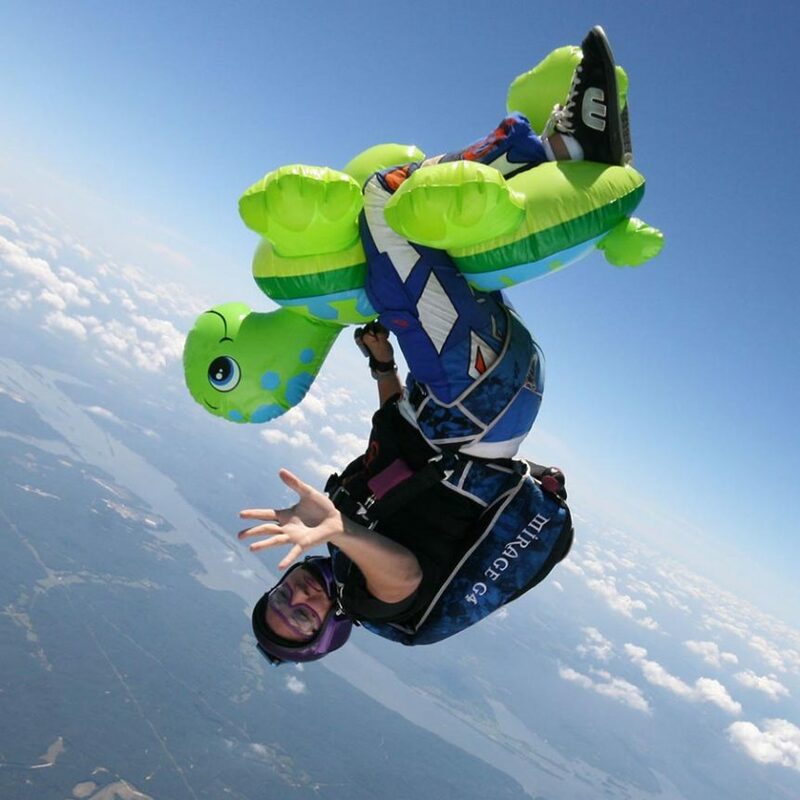 Experience the magnificent thrill of making a skydive! 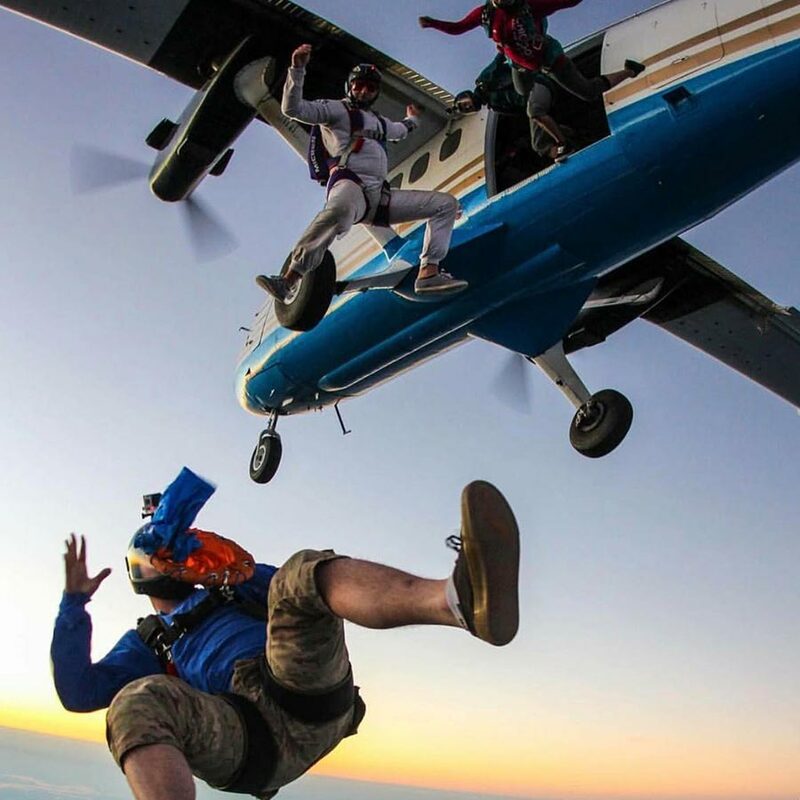 We recommend starting with a tandem skydive. 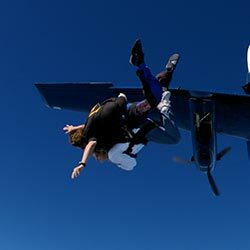 You will be attached to one of our highly experienced instructors! 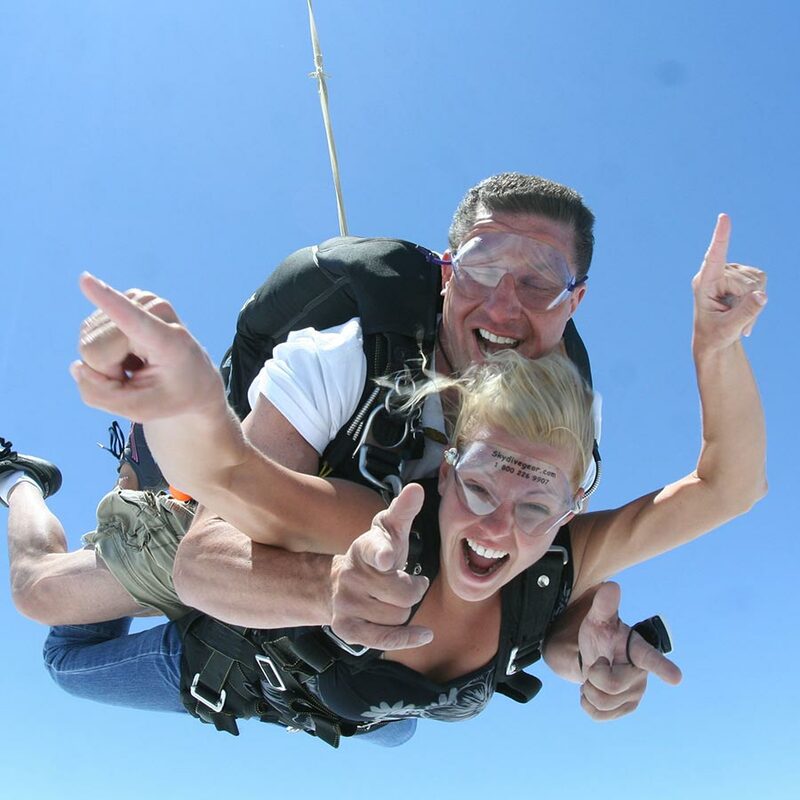 We offer the highest quality photo and video packages, so you can share your experience with your friends and family! 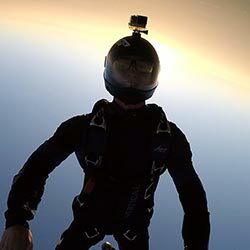 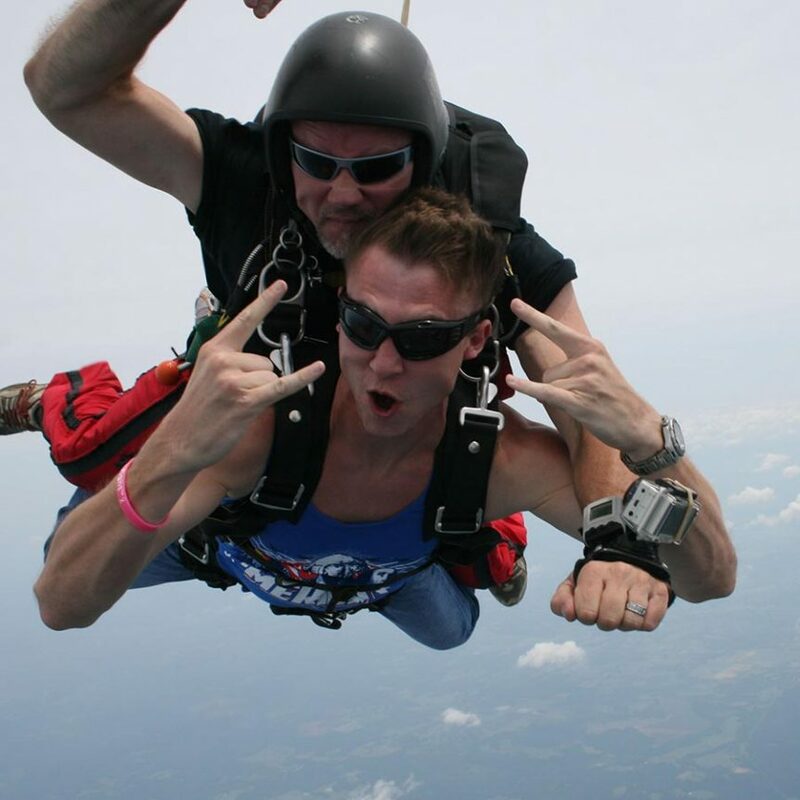 SKYDIVE Philadelphia – THE #1 SKYDIVING CENTER IN THE Northeast. 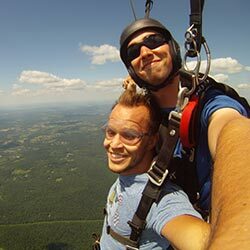 THE CLOSEST SKYDIVING CENTER TO Philadelphia!